Your horse may be up against many factors that can inhibit good digestion: challenges of travel and competition, limited turnout, and hard feeds needed to meet energy requirements. This can make your horse prone to less than perfect digestive health, which in turn can have significant impact on health and performance. Oat oil in SUCCEED contains a high concentration of polar lipids, which are vegetable fat molecules that strengthen the tight junctions between enterocytes, the intestinal cells responsible for nutrient absorption. We use a unique processing method designed to retain the high concentration of polar lipids in our oat oil. 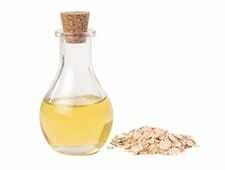 Learn more about the oat oil in SUCCEED. Oat flour in SUCCEED is rich in beta glucan, a soluble fiber that provides support for a healthy immune system. It also helps maintain a normal, healthy rate at which food passes through the digestive tract. This helps with nutrient absorption and can help prevent undigested starch from reaching the hindgut. Also, the moderated release of sugars into the bloodstream helps prevent sugar highs and lows that can affect your horse’s temperament. We use oats that are higher in bran and lower in starch, and process them to retain a higher concentration of beta glucan found in the bran part of the oat. 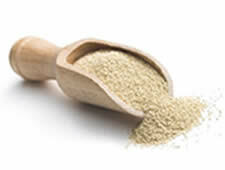 Learn more about the oat flour in SUCCEED. 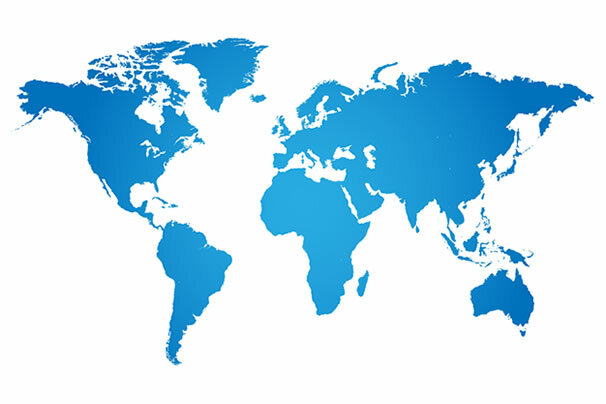 The yeast products in SUCCEED include two extracts of yeast: beta glucan derived from the inner cell wall of the yeast Saccharomyces cerevisiae and Mannan oligosaccharide (MOS), a complex yeast sugar. These yeast products support a healthy hindgut and natural immunity, and they encourage the growth of intestinal villi (the ripples in the gut lining responsible for nutrient absorption). The yeast also includes nucleotides, which support cell reproduction needed for building tissue and healing. 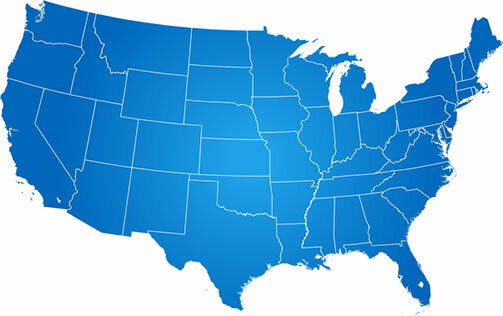 They are also shown to support the growth of intestinal cells called enterocytes. Learn more about the irradiated dried yeast in SUCCEED. L-Glutamine is an amino acid that provides fuel to muscles. It also supports the immune cells in the intestinal mucosa (the lining of the gut). L-Threonine is another essential amino acid that supports the production of mucin, a necessary component of mucus that lubricates the GI tract lining. *SUCCEED Digestive Conditioning Program is not a drug and is not to be used in place of any drug. SUCCEED is a nutritional supplement. It contains no controlled ingredients and therefore is not a testable substance. Just feed one serving of SUCCEED once a day, every day with regular feed. That’s it. No special mixing. No complicated feed programme. 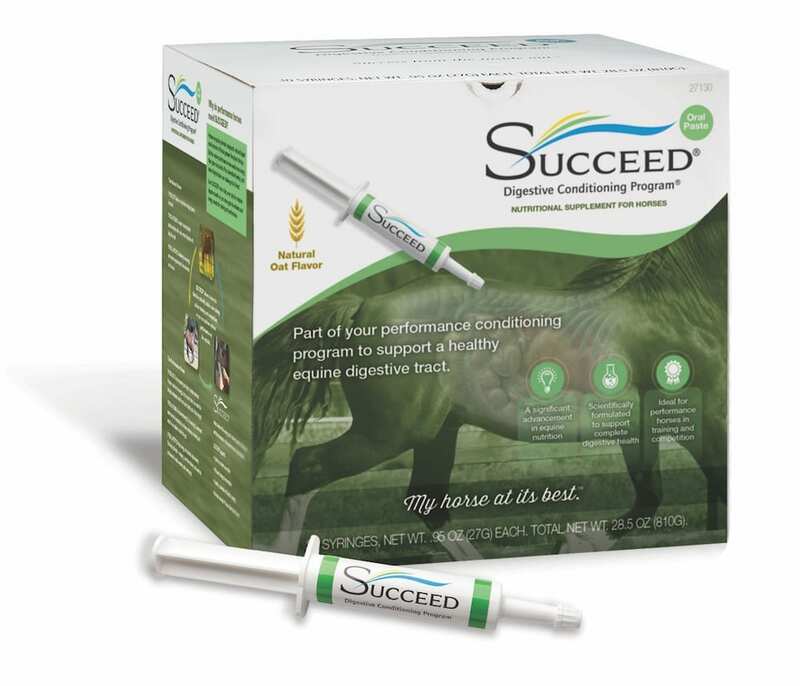 SUCCEED is available in easy-to-use oral paste and as granules for top-dressing feed. For pricing, speak with your veterinarian. 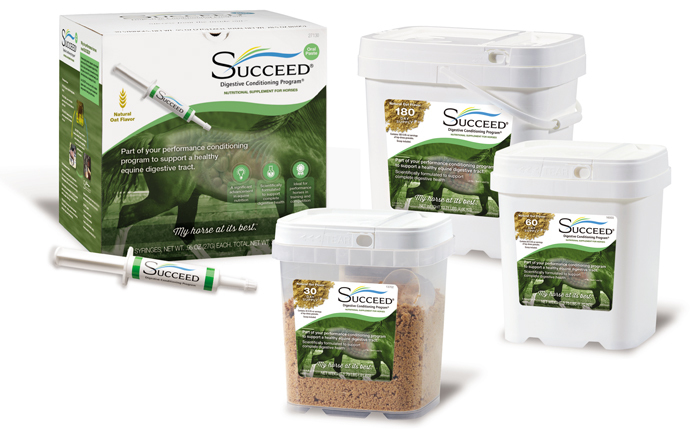 SUCCEED is available for purchase in Australia and New Zealand through veterinarians only. Talk to your veterinary professional about carrying SUCCEED. 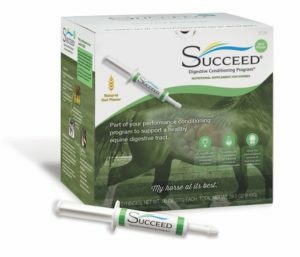 To learn more about SUCCEED, visit our main site at SUCCEED-Equine.com.